Sydney Park Dishes on Her New Hosting Gig for Nickelodeon’s New Docu-Series “The HALO Effect’ – Read Our Q&A! THE HALO EFFECT — Episode “A Place To Sleep” Louisville, KT — Sydney Parks, surprises Jessica Collins with a check on December 8, 2015 in Louisville, KT. Photo Stephen J. Cohen/NICKELODEON©2015 Viacom International, Inc All Rights Reserved. Nickelodeon‘s brand-new pro-social docu-series The HALO Effect will highlight a teen who is making a positive change in their community and inspiring others to do the same. The HALO Effect launched in 2013 as a year-round initiative recognizing one deserving teen every month for their work to help and lead others in their community. It was built upon Nickelodeon’s HALO Awards, an annual concert event honoring young community leaders with a grant for their organization and scholarship funds. Now, the new HALO Effect series will showcase these teens by giving an in-depth look into their inspirational stories behind the issues that surround their projects. In each 30-minute episode of The HALO Effect, the profiled teen will issue a “HALO Effect Challenge,” a call-to-action encouraging inspired viewers to participate in their cause and join the HALO movement. To get ready for the premiere of the show, CelebSecrets4U spoke with Sydney Park (Instant Mom), the host of the series, to get the scoop on what viewers can expect from each episode. Sydney said we can expect to “catch the feel” in the premiere episode (“A Place to Sleep”) which stars 16-year-old Jessica Collins from Shelbyville, KY whose non-profit organization A Place to Sleep helps disadvantaged families in need of beds and bedding. Sydney also told us about the ways in which these kids have inspired her and how she HALOs. Plus, she dishes on her New Year’s resolutions and her excitement over the Wizarding World of Harry Potter coming to LA’s Universal — make sure to check out our Q&A with Sydney below. The HALO Effect premieres Monday, January 18, 2016 at 8PM ET/PT on Nickelodeon. CS4U: One of our reporters spoke to you at the HALO Awards and you mentioned that you would be doing more work with Nick Cannon. The premiere date for The HALO Effect is quickly approaching, so what can you tell us about the docu-series and the role you play in it? 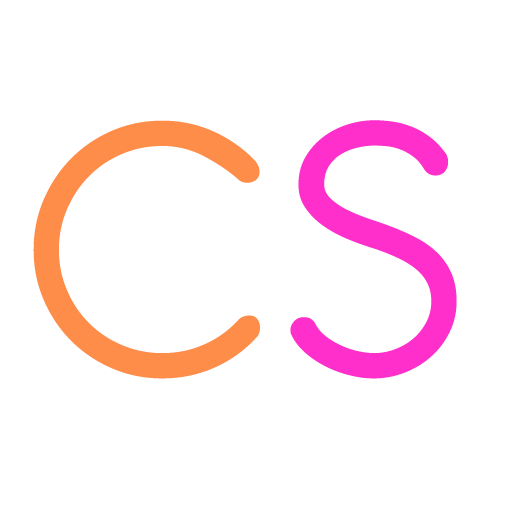 CS4U: What can we expect from the premiere episode? CS4U: Like the HALO Awards, The HALO Effect highlights teens making a positive change in their community and since you are the host, have these teens inspired you in any way? If so, how? CS4U: You have been working with HALO for quite some time now, what would you say has been your favorite memory from working on this project? CS4U: Do you have any advice for our readers if they want to get out and help their community, just like the teens on the HALO Effect? CS4U: Also Happy New Year! Do you have any goals or resolutions for 2016? CS4U: What can we expect from you project wise in the new year? Anything in addition to the HALO Effect? CS4U: You tweeted this week that you were excited for the Wizarding World of Harry Potter to come to Universal in LA. Can you just talk about how excited you are for that? CS4U: Since we are CelebSecrets4U, can you tell us a secret about filming The HALO Effect? Previous article Meet ‘Just Add Magic’ Stars Olivia Sanabria & Abby Donnelly!